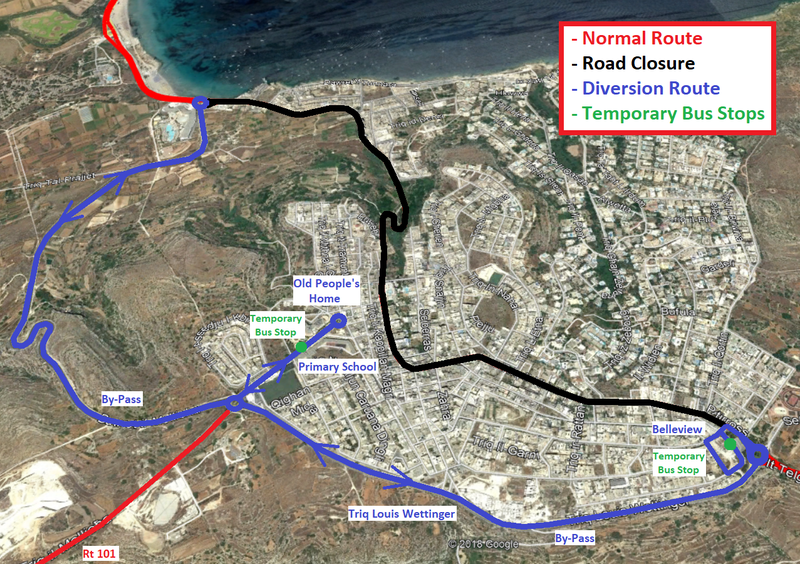 After an agreement was signed in the beginning of June between the Ministry for Infrastructure and the Mellieħa Local Council, the works on Triq il-Qortin are ready. 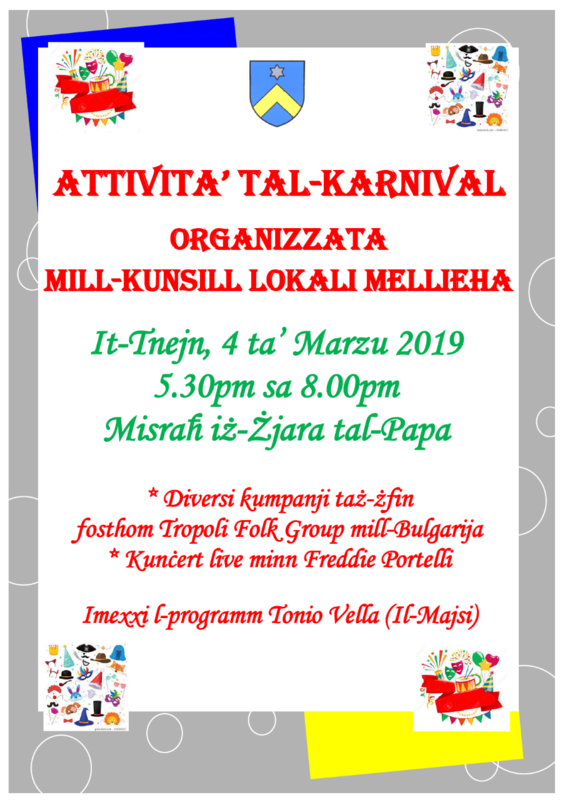 The Local Council would like to thank the ex-Minister for Infrastructure Mr. Joe Mizzi, the present Minister Dr. Ian Borg and the Chairperson of Transport Malta Mr. James Piscopo for their contribution towards this project. Also thanks to the residents and all those that use this road for their patience in the last months with any inconveniences caused when the works were underway. 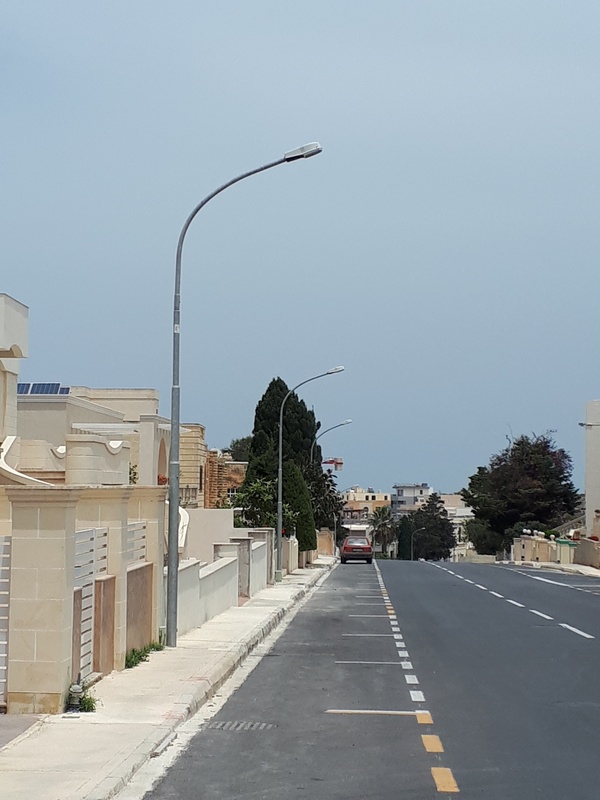 The Council took this opportunity to introduce a new street lighting scheme along Triq il-Qortin along the stretch between Triq il-Birwina and Triq il-Kbira. Such an initiative was only possible through funding from the Development Planning Fund granted by the Planning Authority. The relative agreement was signed on the 14th February 2018. 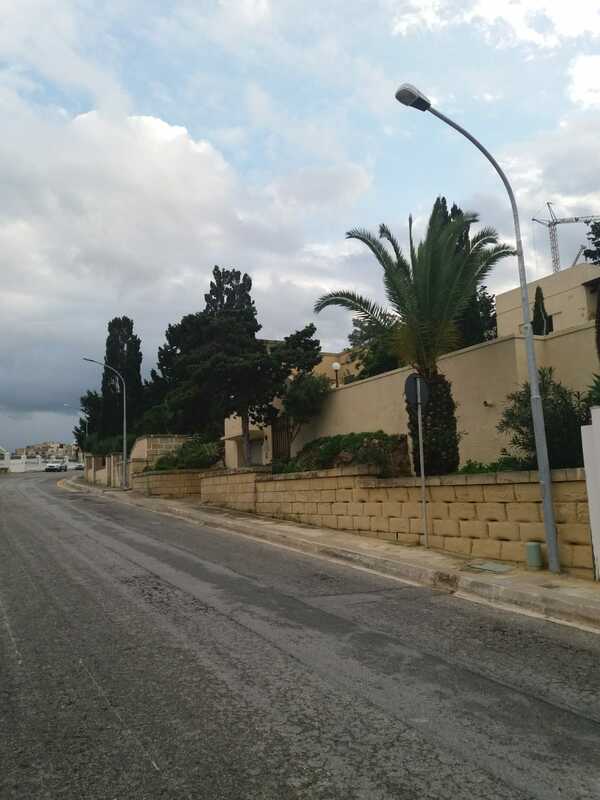 The project involved the installation of a number of new lamp posts with flat glass luminaires to prevent light pollution, similar to the ones installed at Santa Marija Estate, which initiative was also undertaken with financial support from the Planning Authority under the former Urban Improvement fund.